the current and next generation of Ethernet. Arkansas. 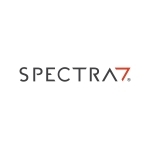 For more information, please visit www.spectra7.com.